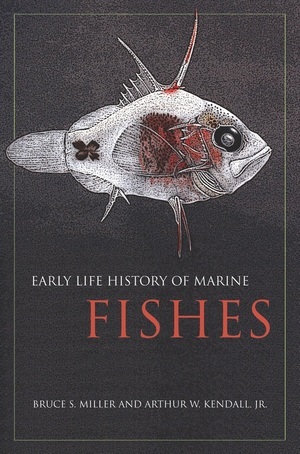 The life cycles of fishes are complex and varied, and knowledge of the early life stages is important for understanding the biology, ecology, and evolution of fishes. In Early Life History of Marine Fishes, Bruce S. Miller and Arthur W. Kendall Jr., bring together in a single reference much of the research available and its application to fishery science—knowledge increasingly important because for most fishes, adult populations are determined at the earliest stages of life. Clear and well written, this book offers expert guidance on how to collect and analyze larval fish data and on how this information is interpreted by applied fish biologists and fisheries managers. Bruce S. Miller is Professor Emeritus of the School of Aquatic and Fishery Sciences at the University of Washington. Arthur W. Kendall Jr., is a retired researcher for the National Oceanic and Atmospheric Administration.